Is actually not oil but rather an array of wax esters. Moisturizes skin while providing a soft, silky feel. Retains the unique properties of Golden Jojoba Oil, without the color or odor. Penetrates quickly - one of the “driest“ natural oils available. All Natural. Color may vary due to crop. COMMENTS: Light and has no smell. I put this in almost all my products. "Favorite Oil to use is skincare recipes!!!" COMMENTS: Love this product! Jojoba is one of the main ingredients I use when formulating skincare products. Used for its quick absorption. I love the option of the CLEAR jojoba oil next to the golden jojoba oil for when I want to make a product that I don't want the discoloring or yellow tint of the golden. COMMENTS: a must have in my face products! COMMENTS: Very nice oil! Used it for my roll-on perfumes. Not greasy. Quickly absorbed. Easy to use! COMMENTS: Wonderful rich oil. 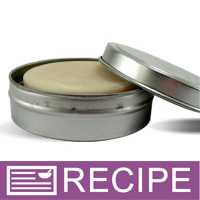 Use in my soap making as well as in body butters, creams and salves. COMMENTS: We love this Jojoba Oil - smooth and pure. It's great quality and a good price too! COMMENTS: Just as expected... wonderful, quality oil from WSP as usual. COMMENTS: I've always loved jojoba oil.it's one of my favorites! I have just started making lotion and it turned out great.I also use this to oil clean my face and remove eye makeup and I've been putting lavender into this oil to make my own infused oil! It works great and soaks up the lavender smell so good! COMMENTS: I love this oil. It's dry and leave skin very silky and not oily. I will buy again. Great addition! "Perfect To Use In Body Butter"
COMMENTS: I love this product. I use it in my Body Butter Recipe. 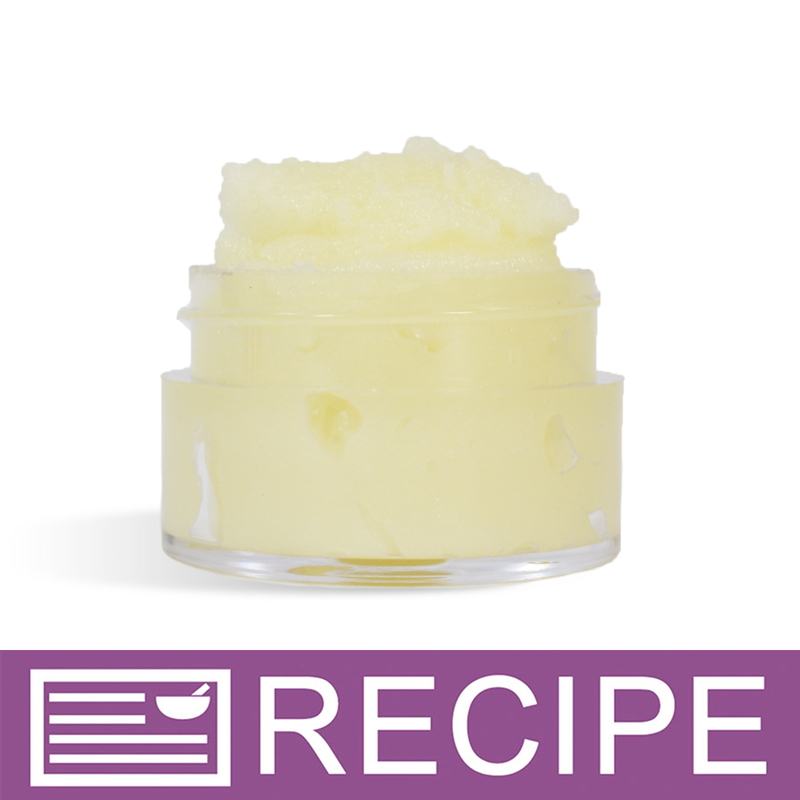 It helps my butters penetrate the skin quickly and creates a smooth finish. My customers love it too! COMMENTS: I use this oil in all my products, it leaves a wonderful 'finish' to all my products that I use it in. 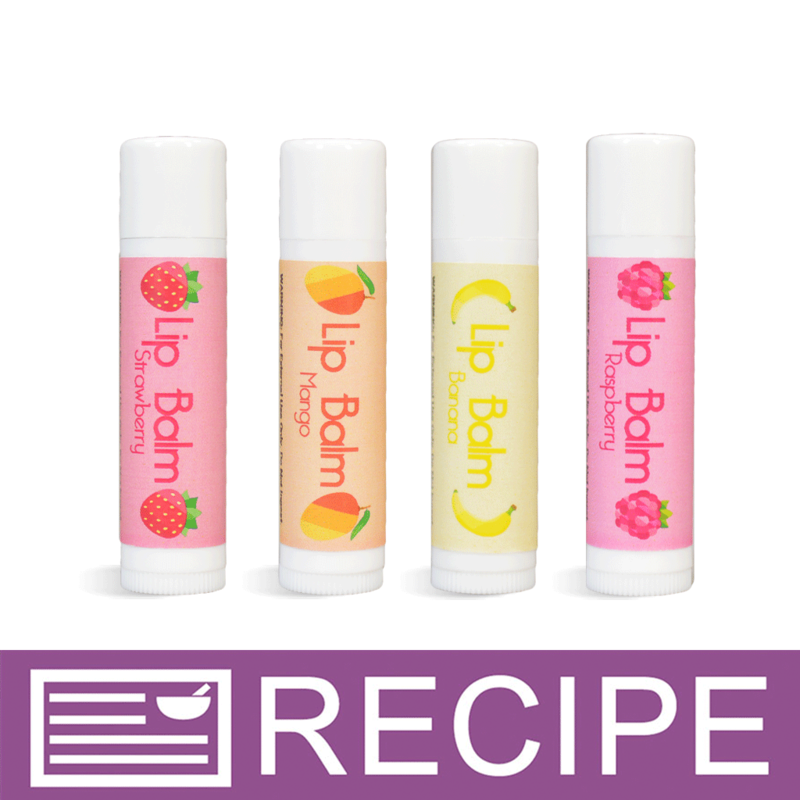 "Love this for lip balms!" COMMENTS: Leaves the balms glossy and smooth! "Excellent oil for cp soap!" COMMENTS: It was such a good additive to my cp soap, I had to order more. 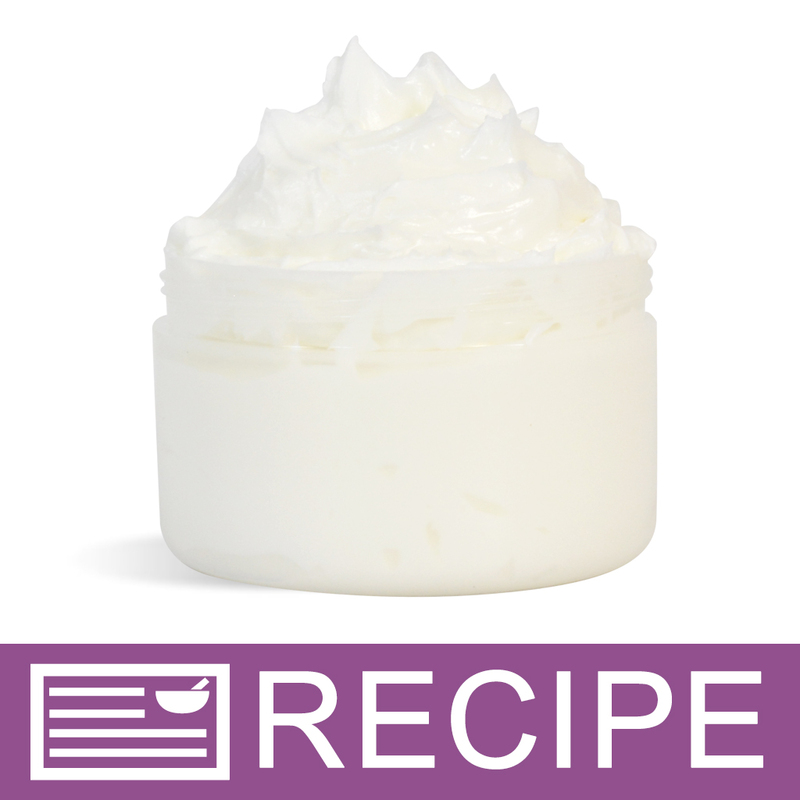 "Jojoba Oil in Whipped Soap"
COMMENTS: My customers rave about this soap and the jojoba oil gives it that extra something to keep it awesome!!! "great addition to solid colognes"
COMMENTS: a great color free option for my solid colognes! COMMENTS: I like adding this oil to soaps but mostly to body butters. Jojoba oil is thick and adds a nice soft feeling on the skin. "Amazing oil for just about everything!" COMMENTS: Love Love Love this oil! So soft smooth silky a fan favorite in my mandarin, mint, cranberry, and cinnamon lip balms and body butter for this time of year! And also such a wonderful additive to conditioners, shampoos or shampoo bars for almost all hair types! Don’t ever stop carrying this oil. I use the clear more than the golden especially in my lip products. Don’t know why but they are both amazing. Thank you. COMMENTS: No greasy feel - clear color - love this oil! 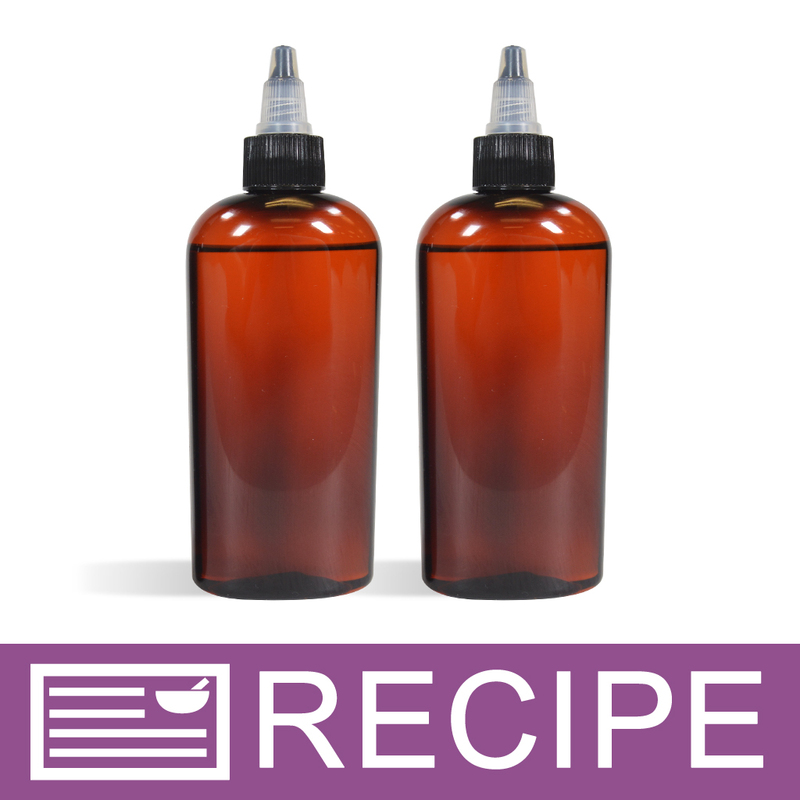 "Crafters Choice™ Jojoba Oil - Clear"
COMMENTS: This oil is great for creating beard products! 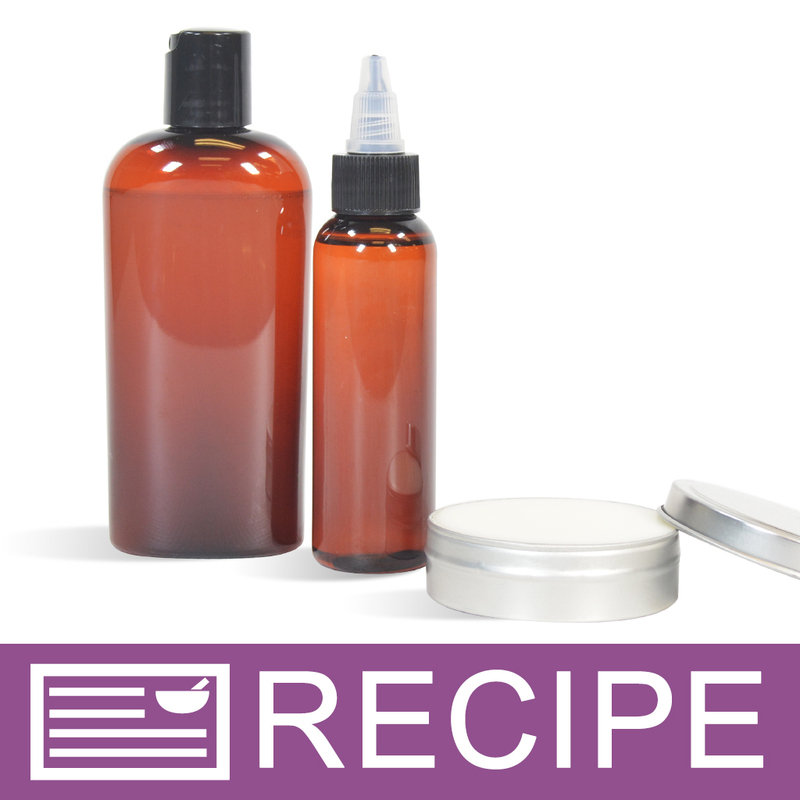 This oil is light and will work great with the many body products we will be creating. We will defiantly be purchasing more in the future! COMMENTS: Product isn't sticky when used as told. Dissolves perfectly! Didn't stain when lightly sprayed on my clothing.
" 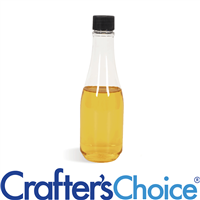 Crafters Choice™ Jojoba Oil - Clear"
COMMENTS: I'm so happy with this oil. It was a great addition to my sugar and salt scrubs. COMMENTS: I use this in CP soap for a customer who's product line is all about Jojoba. You don't need much and it really does add to the luxury of the bar. I love the clear because it doesn't interfere with my mica colors. COMMENTS: This oil is far better quality than the oil I have purchased from other sources. It is a lighter color and blends very easily. I will be ordering more. COMMENTS: Worked great in my beard balm. Customer's love it. COMMENTS: Received this in a kit for roll on perfume. Love this oil. Absorbs quickly and feels nice on your skin. COMMENTS: I used this for the first time in a roll-on perfume kit. It feels amazing! Absorbs almost instantly into my skin and does not affect the scent of my fragrance oil at all. I'll be getting more of this soon! COMMENTS: This oil came with a kit I wanted to make. I have used this oil in the past and love. Very light and has no scent. COMMENTS: Love the clear color of this oil and it stays dry but hydrating at the same time. It does not leave a sticky feeling. "GreT in Bread Oil and Other Products!" COMMENTS: I love this in the beard oil. COMMENTS: Excellent quality, works wonders for the skin. COMMENTS: Amazing! Used with bath bombs! 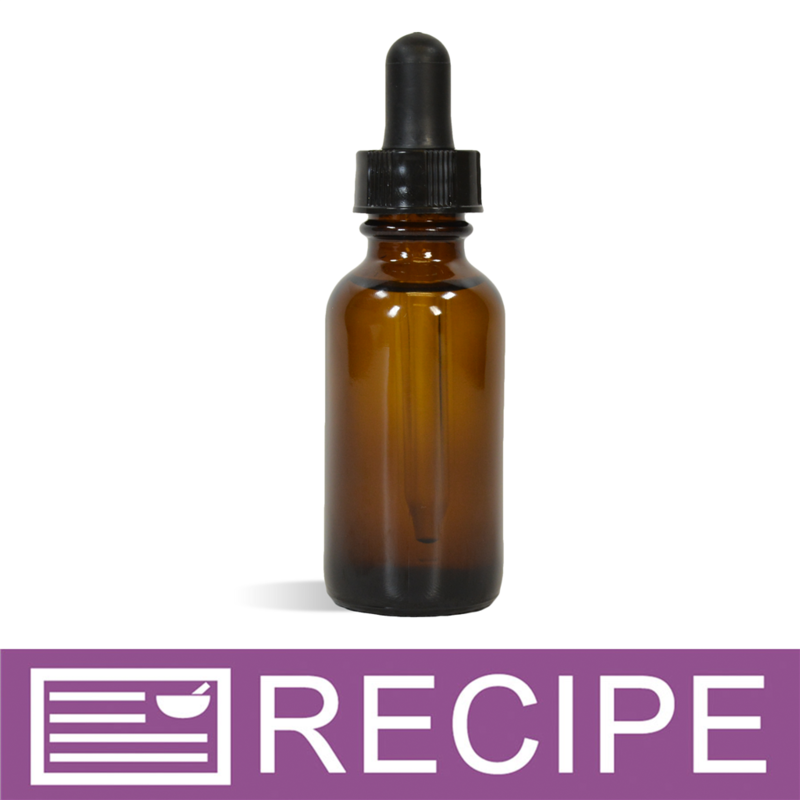 "Used it in hair restoration product and beard oil"
COMMENTS: I first used this in a beard oil and my customers loved it so much I decided to create a hair restoration with jojoba oil being the main product and they loved it. It's very light on the skin. COMMENTS: This jojoba oil goes in just about all of my products. It doesn't take much to get the benefits of this oil and if you choose to add a tad more, the product doesn't get more oily. I've also used a tad on my face, hair and hands. COMMENTS: I the jojoba oil as a carrier for roll on scented oils and I must say it does the trick. 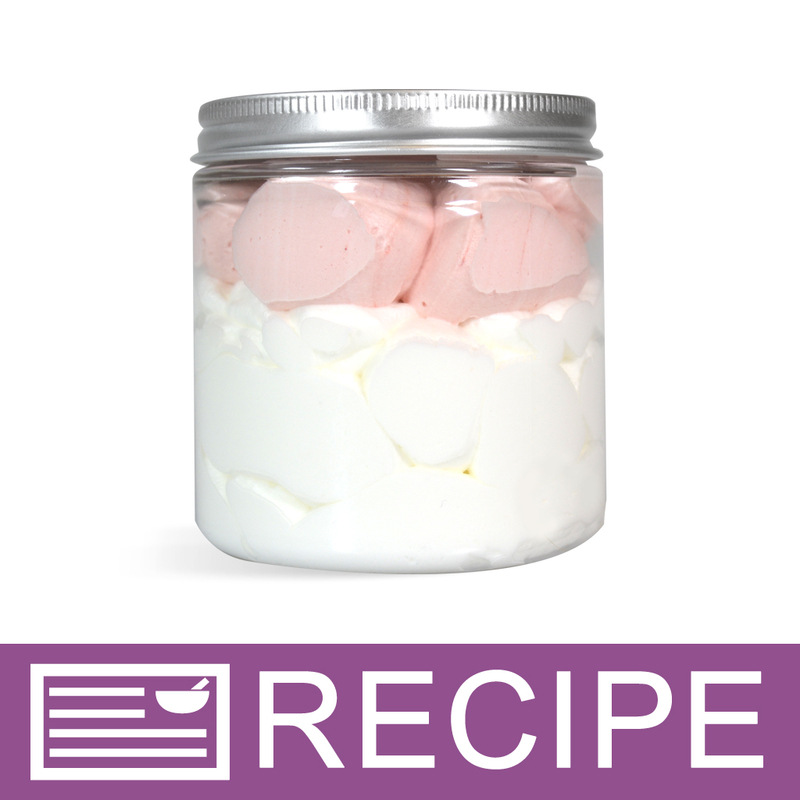 the oil is very light and has no scent so it is perfect for adding scents to it. I am about to purchase more as we speak. COMMENTS: Great product. Used it in my luxury soap. COMMENTS: Always a great addition to lotions oils and perfumes. COMMENTS: This is the finest quality Jojoba I found so far. Pricy but well worth it a little goes a long way. Great for facial products! COMMENTS: Used in making shampoo for my husband. COMMENTS: Clear Jojoba Oil is wonderful. 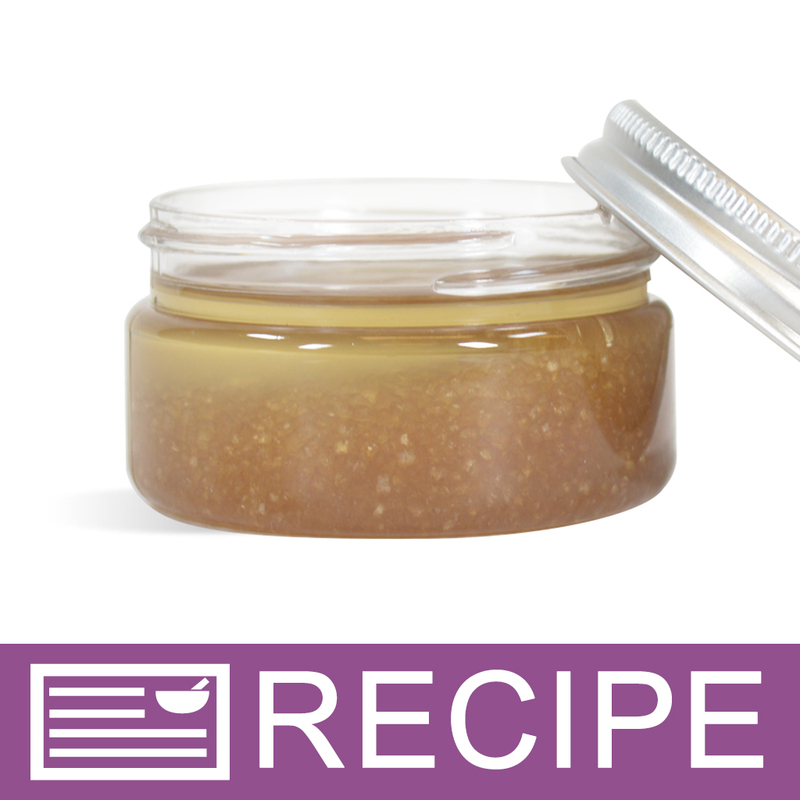 It is a nice, light oil and a perfect addition for lip balms, bath salts, definitely lotions, creams and body butters. Jojoba oil sinks into the skin and is not greasy. I like that it is clear because it doesn't tint anything that I am making. I plan on purchasing this again! Fabulous! COMMENTS: This is a great jojoba oil which balances and absorbs well in the skin very quickly. I use it as a base oil in my solid perfumes. COMMENTS: I have made several different soaps with jojoba oil and love how moisturizing it is. I have also used this in lip balms. • I like that it is clear and not colored. COMMENTS: This oil has worked out great for the shower scrubs I use it for. Good clean product at a good price. I will certainly buy this again. COMMENTS: Love using this light oil in many products. Even sub it out for other heavier oils. COMMENTS: Used in bath fizzies as an experiment. For some reason it left a very oily feel. COMMENTS: Use this in my beard oil and beard balm. No scent. "The best quality and price for such an amazing oil"
COMMENTS: This oil is very multi purpose and absorbs very quickly. 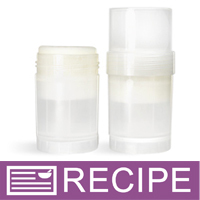 Great carrier for perfume oils and facial products. "Great for Oil Based Perfume"
COMMENTS: I absolutely love this brand of Jojoba Oil. Leaves My Skin soft and soothe. Man I love this product. I recommend everyone to try this product for themselves. COMMENTS: Excellent quality. No smell, smooth and luxurious. Love this oil. COMMENTS: I love this Jojoba Oil! I use on my hair and face. Put it in my lotion bars. Great product!! COMMENTS: I purchased this product for my lip balm and it was a wonderful addition. 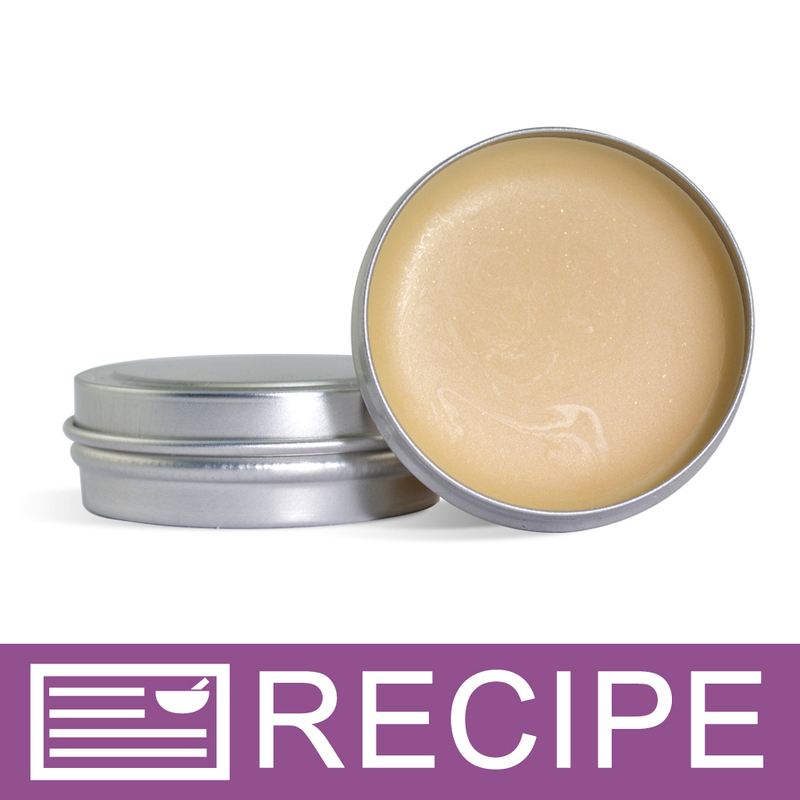 The jojoba oil provided my lip balm moisture without it becoming too greasy. I would purchase the product again. COMMENTS: Jojoba Oil is my most used base oil in my products because it's the closest to my own skin oil so there is no fear of breaking out. Easy oil to work with! COMMENTS: I love the quality and price of this product. It does not have a scent so its been great in shaving oils and body butter! COMMENTS: Great carrier oil for essential oils. COMMENTS: Nice smooth product, perfect when you want to use and do not want your product to have a different color. COMMENTS: Added to my beard oil, makes it not so oily. "the best and the freshest"
COMMENTS: I've used other brands. WSP's Jojoba oil is the freshest and clearest. Will definitely re-order. COMMENTS: I love using jojoba oil in face products for all of it's benefits. I definitely prefer this to the golden, as it leaves my eye serum clear. Don't need to add much to get all the benefits of this wonderful oil. COMMENTS: Definitely worth the price. This is a very luxurious oil added to products for longer shelf life and get skin benefits. Will be ordering a larger size next time. COMMENTS: A lovely oil for facial serums and such. Great value for the price as well. I am glad I decided to give this one a try. COMMENTS: This is a great addition to any product and my customers love the fact that we use jojoba oil in our products. COMMENTS: I use this in my beard oils. It is lovely! Moisturizes the skin and hair without feeling greasy! COMMENTS: I really liked this product as it is so gentle in my products for the skin. 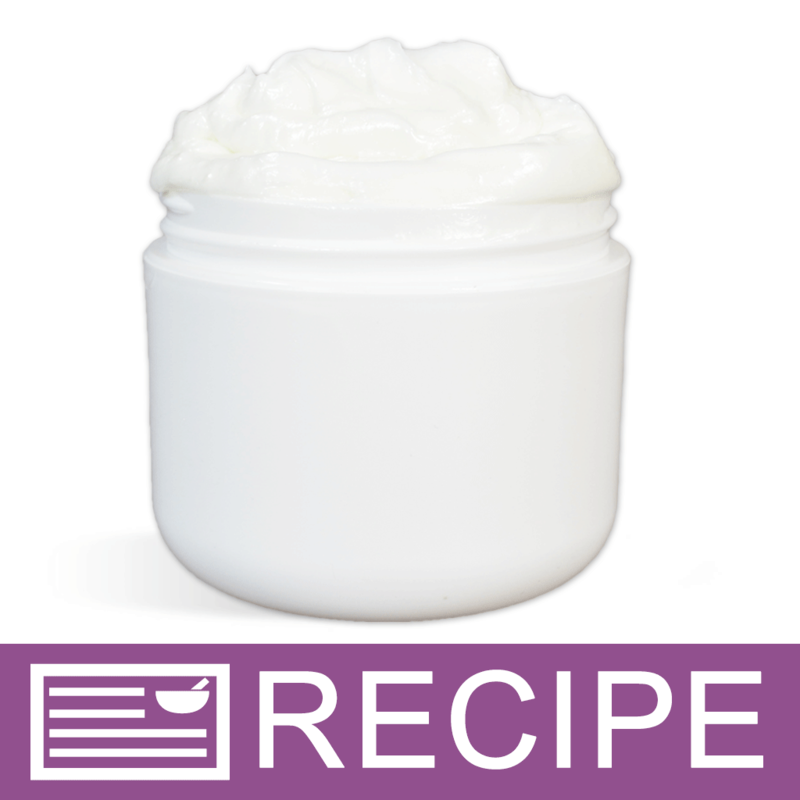 I use it in my body butters for exczema, as well as sugar scrubs as my skin is so dry. I like that it mimics skins natural sebum. COMMENTS: Amazing product and great value. COMMENTS: Feels GREAT in my hair conditioner. COMMENTS: We love using jojoba as part of an oil blend in our cold process soaps. 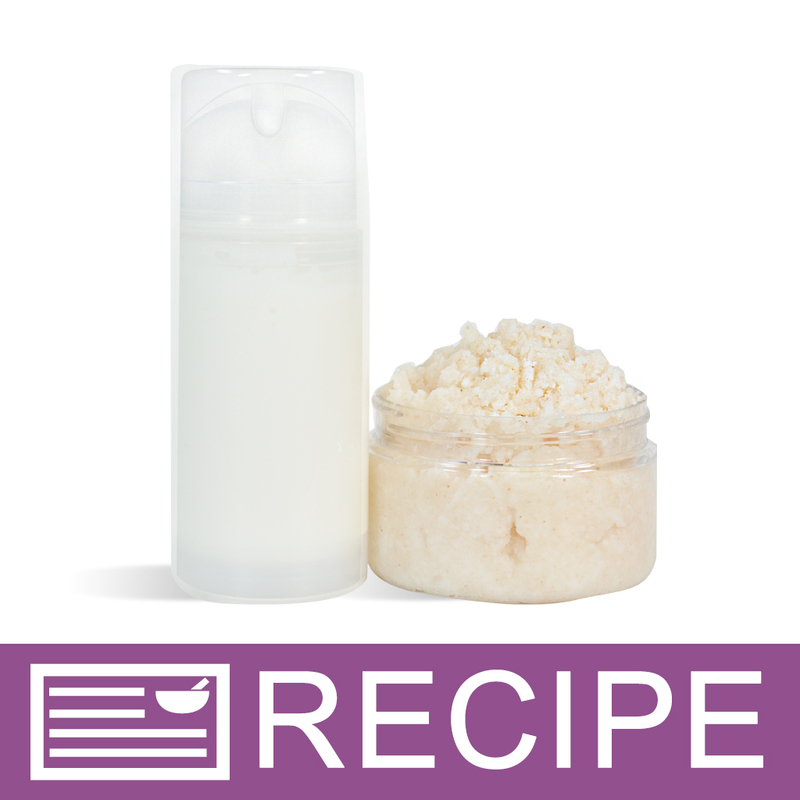 It has such good moisturizing qualities for the skin, and we've never had any problems with it. Thanks WSP for providing such a great product. COMMENTS: I just love this oil. I have only one caution, I have use it as a base in my perfumes and have had two customers break out from this oil. Other then that it is a great moisturizer. "very happy with this oil"
COMMENTS: This oil was perfect. 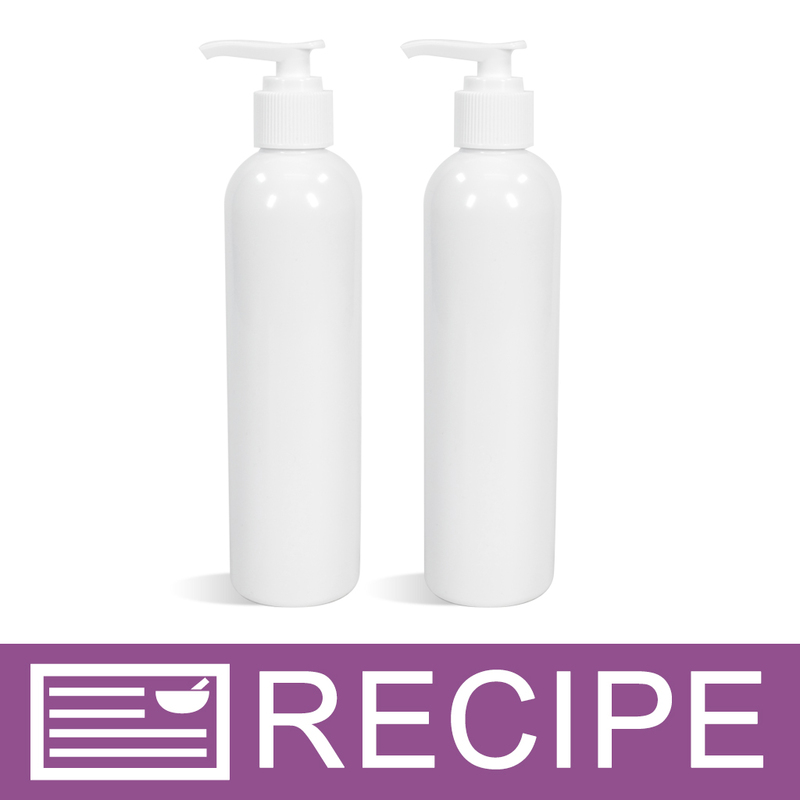 It did not discolor and it was an easy application in bath and body products. COMMENTS: Perfect quality and nice and clear so it doesn't add any color to my creations. COMMENTS: I purchased this product for use in a lip balm. It was high quality at a great price. This is a versital product. A must for any beauty product. COMMENTS: I use this clear oil in making my roll on body fragrances. It takes fragrances well, is very light on your skin with no greasy feel and absorbs quickly. I plan to use this same oil as my main ingredient in making my roll on moisturizer for lips. When bottled it catches your eye for it's clarity. COMMENTS: I loved this product! I used it for roll on perfume and I was amazed at how fast it absorbed in the skin, with no greasy feeling. COMMENTS: Although a little pricey jojoba oil is a wonderful addition to my products. My customers love it! I will certainly purchase again. COMMENTS: This oil is so amazing. It does not leave a greasy feeling on massage oils or scrubs. I also love using it in my shampoo bars because it has great properties for hair. COMMENTS: I would recommend this product to anyone looking for a great moisturizer. It is very versatile. 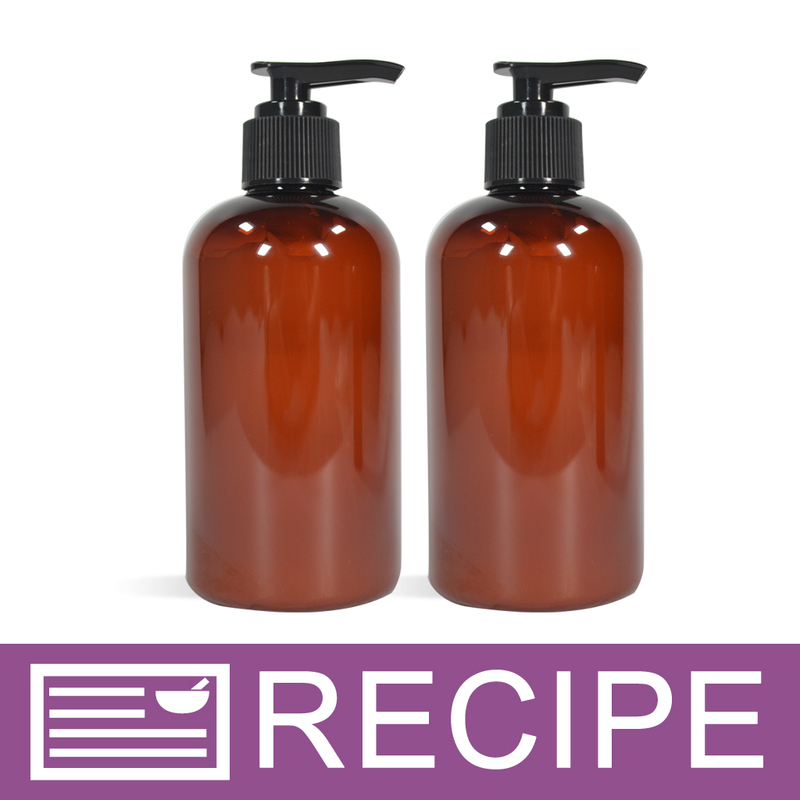 I use it in cold-process soaps, natural hair products, lotions, massage oils, and sugar scrubs. • Ship a 1 lb amount all in ONE container. COMMENTS: I used this for roll on perfume and it works very well. I prefer this over the alcohol base I was previously using. COMMENTS: Hands down my favorite oil. The clear version is truly unscented, and great when you want a really "clean" look for a product in a glass container. COMMENTS: Ive started making oils and lotions for stretch marks and itchy skin. This oil incorporates easily and works like a dream moisturizing. COMMENTS: I love the extra smoothness that jojoba oil gives my soaps. Liquid form so it is easy to use. COMMENTS: Absolutely love this, Highly recommend this especially for lotions. 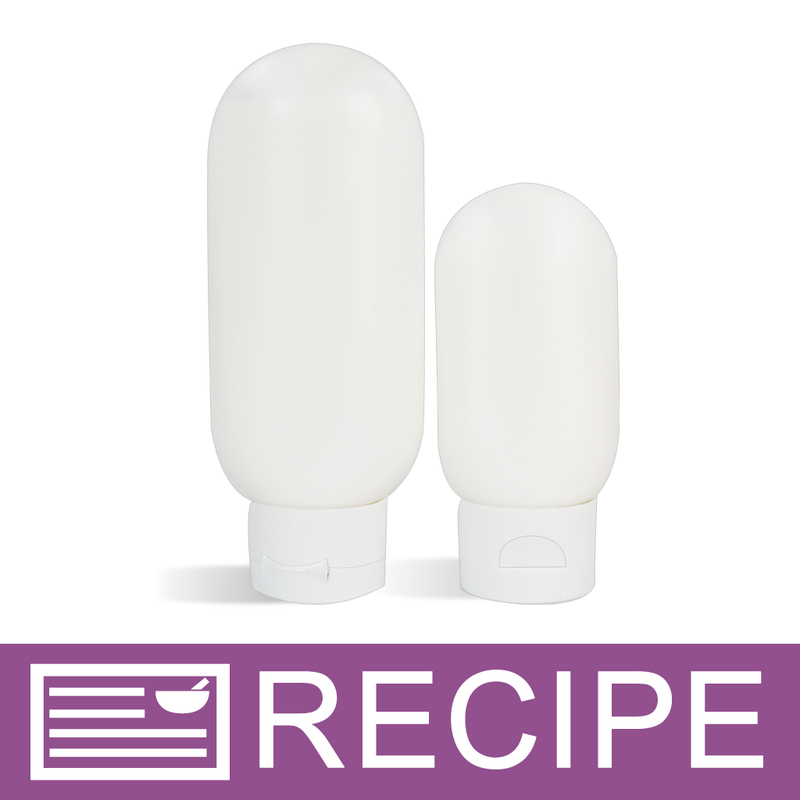 COMMENTS: Great, quick drying carrier for my perfumes, and at a good price too. Preferred over the yellow to show off perfumes ingredient coloration. Did not care for the bottle being filled only halfway... Concerned about oxidation. But smells and looks good. Just used it quickly after opening. COMMENTS: This is a wonderful oil. I love using it in a variety of products (mainly lotion bars and lip balms), but find it a little expensive (though WSP has the lowest price I've seen lately). I use it sparingly. 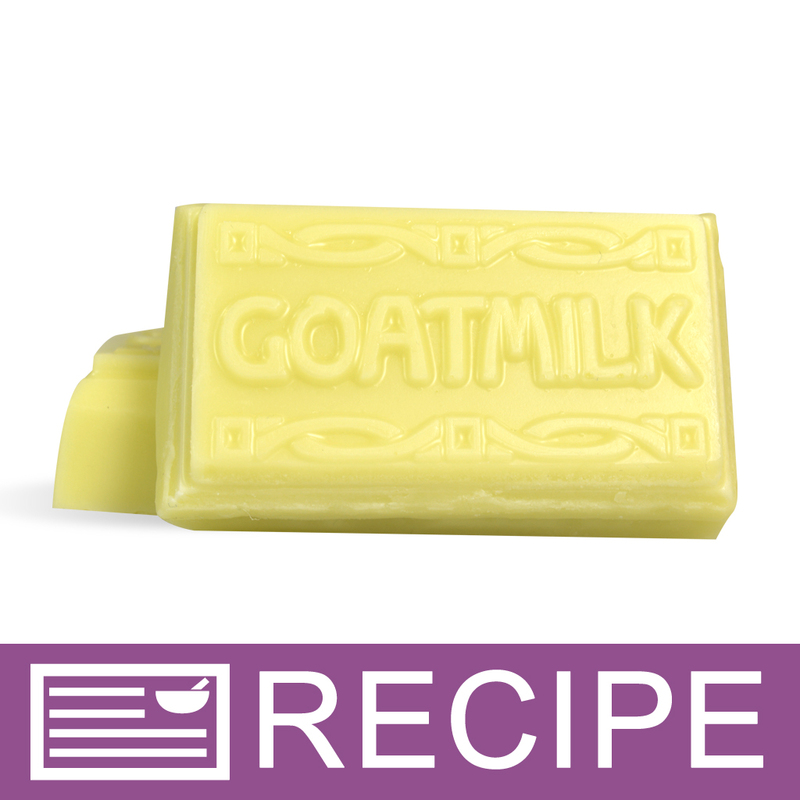 COMMENTS: I use this in my CP facial bar and am experimenting with it in a facial lotion. "Perfect for Roll On Perfume!" COMMENTS: I use this as well as fractionated coconut oil in my roll on perfumes and it's perfect! It goes on smoothly, dries quickly and doesn't leave behind any greasy residue like some other oils. I think it would also work well in massage oils and hand scrubs. 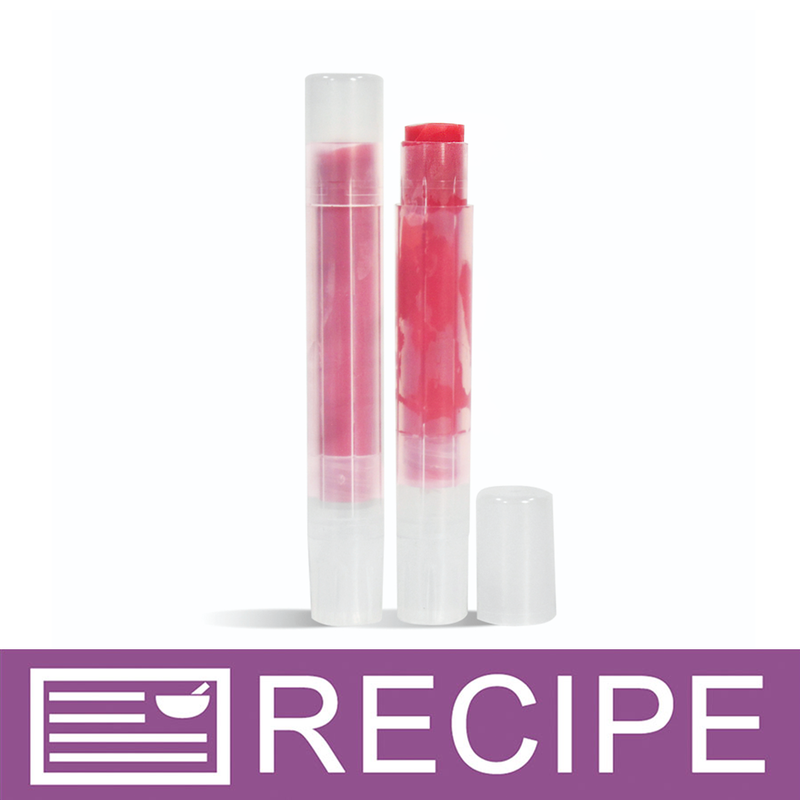 COMMENTS: It adds just the right touch of moisture to my lip balms, and people love products that have jojoba oil in them. It automatically makes them think soft and gentle. COMMENTS: This jojoba oil is really fine quality, nice in my lotions. "So perfect for all my body treats"
COMMENTS: I absolutely love this stuff. I put it in many of my products to give a soft and moisturizing feel as close to my own skin oils. My customers love their lotions. COMMENTS: Mixes well, no smell, works great for a oil. I was very impressed with it as it is clear and it stays clear, love it. COMMENTS: I use your jojoba oil in my facial masks and my customers love it. I think its the best quality and the price is fair. I also use this jojoba oil to mix my powder colorants. COMMENTS: Jojoba is the perfect oil for facial lotions. It is light, dry and absorbs easily. This one is clear, so it doesn't affect the color of the finished product. 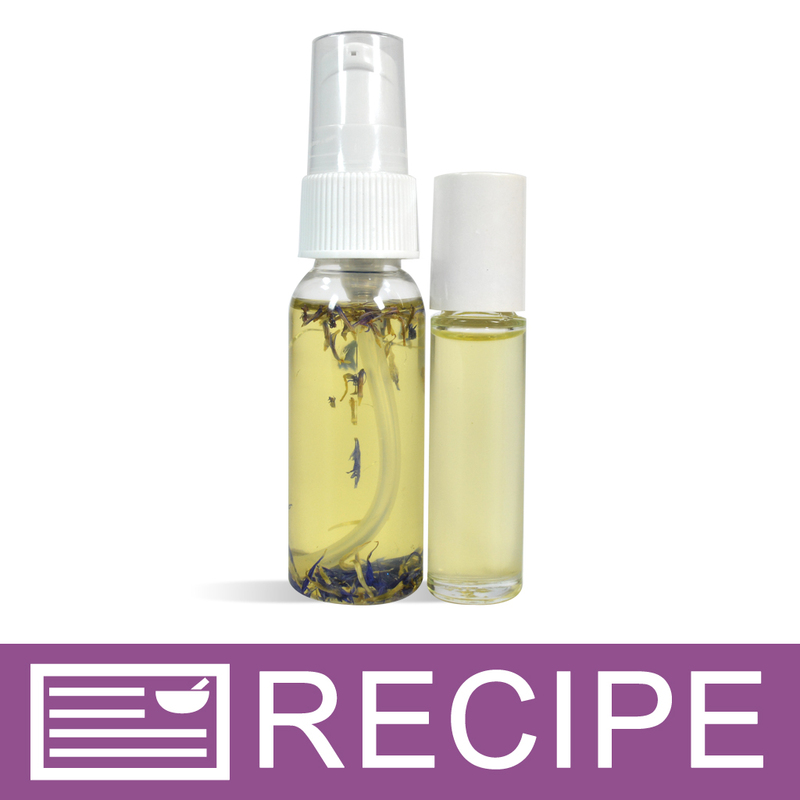 "Big fan of Jojoba "
COMMENTS: This oil is clear and has a little scent but it does not come through in your recipes. I love the flip flop heel helper lotion bars. This gives the bars a nice glide and feel. I use this as a luxury addition to a few of my lotions. It incorporates well into products and is easy to use. COMMENTS: I use this for men's beard oils. It is a huge success when mixing with other oils. I prefer the golden, but there is nothing wrong with the clear. COMMENTS: Such a soft oil. Glides smoothly, and blends evenly. COMMENTS: I use just a little and it makes all the difference! COMMENTS: very nice formula. I have tried others and they are always hit or miss. This one is not. COMMENTS: This is an awesome oil to add to lotions. It also feels great on the skin and acts as a carrier for essential oils. COMMENTS: I love how clear this oil is and how wonderful it feels in my product. 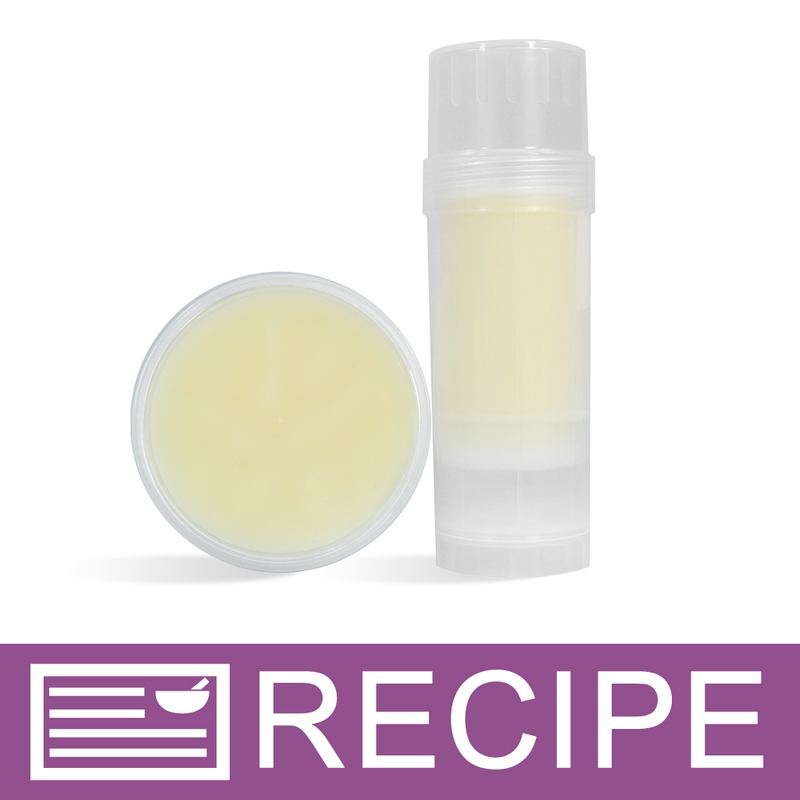 "Use in Roll on perfumes"
COMMENTS: I started with the roll on perfume and found this was wonderful to add to my clients favorite soap and lotions scents. It is so easy to use and make. I love jojoba oil! 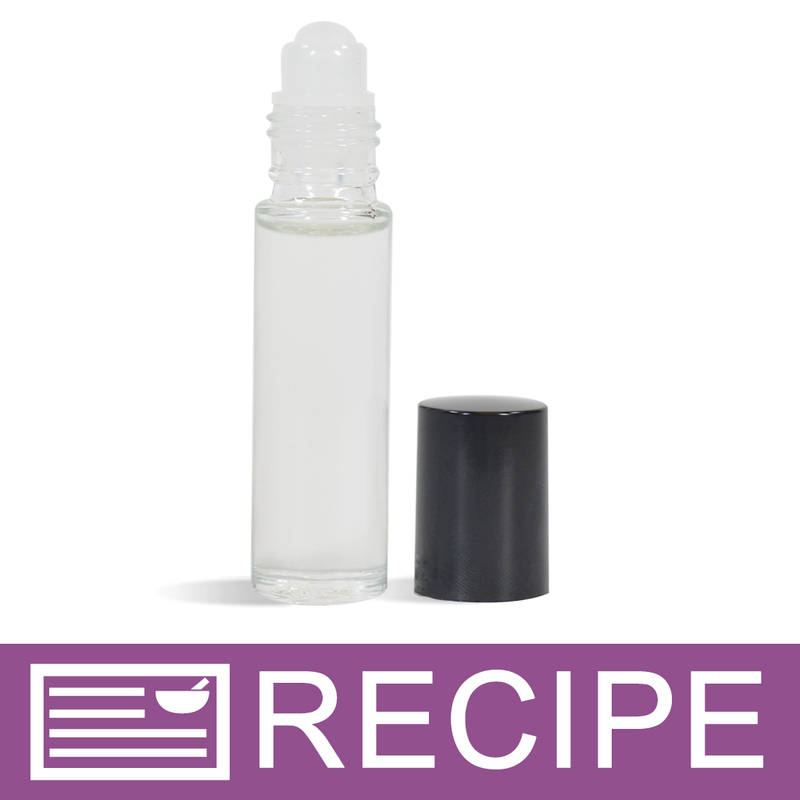 So I can make roll ons for all my scents Fragrance oils! Love it! COMMENTS: i don't use this oil alot because of the expense. It is an excellent oil, has many good properties. I use it only in my facial bars. COMMENTS: I use this in my oil-cleansing-method face wash and my customers go crazy for it! 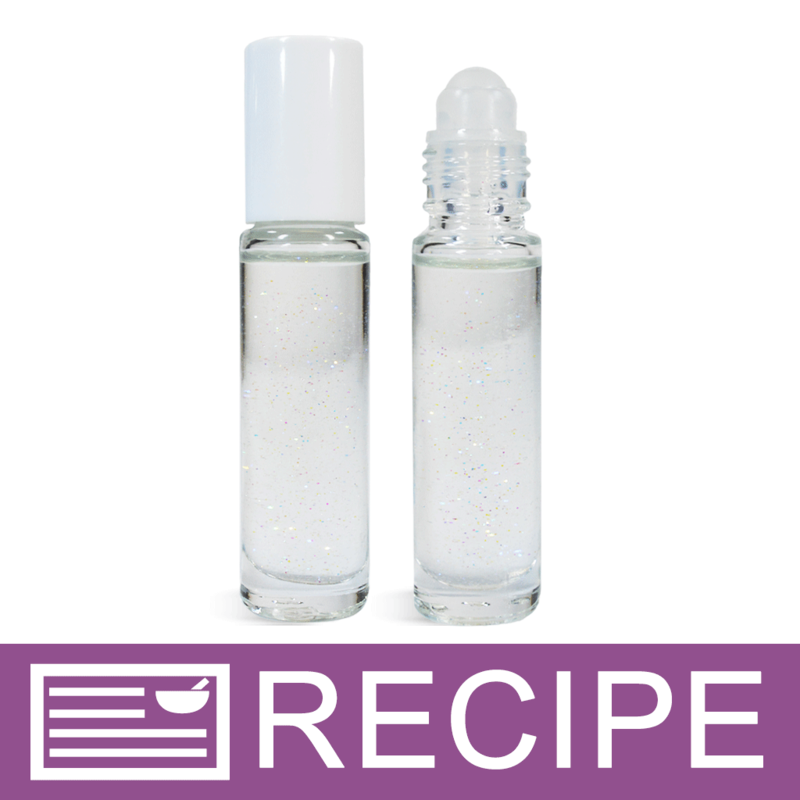 COMMENTS: Used as the primary oil in the perfume oil recipe from wsp, and it worked great. It's not oily and holds essential oils really well. Great addition to my product line. "Oh how I love Jojoba"
COMMENTS: This is one of those super luxury oils that you only need a little to go a long way. I tend to use this at trace in my soaps that are indulgent and really like to use it in soaps where I want to avoid yellow oils. I sometimes make custom color batches for weddings and well I tell someone I will provide them a soap that matches their wedding colors and has Jojoba it seems like I am providing them that one custom item that is the height of "only the best." COMMENTS: Great quality jojoba oil and very good price. COMMENTS: my only regret with this oil is that I didn't buy the larger bottle! coming back for more! such a great oil and I add it to everything from soap to beard oils! COMMENTS: With no fragrance and a long shelf life, the clear jojoba oil is the way to go if you want a perfume base for roll ons. It is too thick for most sprayers but a little goes a long way so you wouldn't really want to spray it anyway! 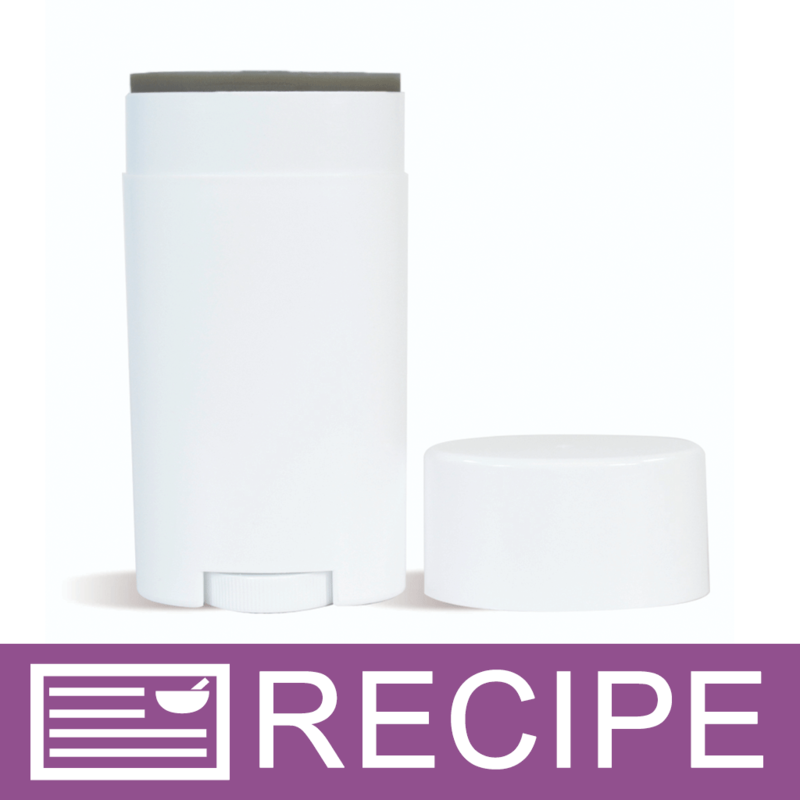 Accepts fragrance oil easily and leaves a soft, dry feel when it goes on. The fragrance lingers for a LONG time with this terrific carrier oil. Glad the price has come back down a bit! "makes my lip balms feel amazing"
COMMENTS: i got this to add to a lip balm base and i was shocked at how soft it makes my lips. i have a lot of allergies and certain lip balms make my lips swell up but this doesnt do anything like that. if you want to make your lip balms really stand out this is the oil to get. plus since its clear it doesnt affect the color at all which is great. next im going to add this to my shampoo, i cant wait to try it out! COMMENTS: Great light oil for soap, lotion bar. 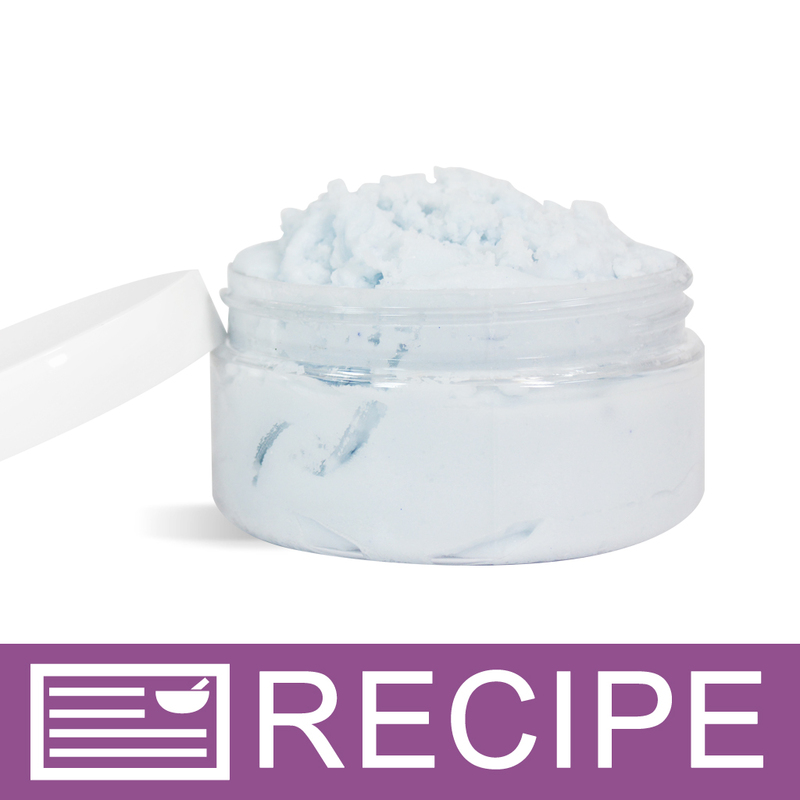 Also used alone and it is absorbed quickly. Jojoba oil has an unusual smell in my opinion, which you will notice when you smell the oil in the bottle. It smells a little like a stinkbug(strange I know). When you use it in various products, the smell DOES NOT come through, so it's not a problem. COMMENTS: I like to use this in my perfume roll-ons. Though the clear is a little more money, I like that I can use jojoba without the deep orange/brown regular oils impart. It doesn't stain clothing and is a good alternative. "Good source of Vitaman E"
COMMENTS: I chose to use this in my cp soap as it is a good source of vitamen e. It also nurtures dry skin. COMMENTS: I love using this clear jojoba oil in my soaps and lotions. It makes my skin feel smooth and soft. COMMENTS: This feels so good going on, alone or blended with your lotions..
"About how many fluid ounces is 1 pound equivalent to"
Staff Answer All our bottles are filled by weight but there should be about 18 liquid ounces for this oil. "What are some good susbstitutes for jojoba oil?" Staff Answer Hemp seed oil is a good substitute because it is a dry oil but it does have a green hue to it so it may change the color of your final product. Aloe Vera Oil - Clear or Safflower Oil may also be good substitutes. "Hello, Is this cold pressed or expeller pressed? Thanks, E"
Staff Answer Our Jojoba Oil - Clear is expeller pressed. "What is the difference between clear and golden jojoba oil?" Staff Answer Jojoba oil first gets pressed, filtered, and pasteurized. This process produces the Golden Jojoba Oil. Next, to product the Clear Jojoba Oil, it is refined to remove the color and vacuumed to remove the scent. This method does not alter the properties of jojoba oil. It is done to provide a color and odor free jojoba that is excellent for soap and cosmetic usage. "What is the method of extraction for your jojoba oil? I cannot find it in your product listing. " Staff Answer Our jojoba oil is extracted by Expeller Press. "How is Crafter's Choice Jojoba Oil Clear processed to remove color and odor?" Clear jojoba oil first gets pressed, filtered, and pasteurized. Then it is refined to remove the color and vacuumed to remove the scent. This methods does not alter the properties of jojoba oil. It is done to provide a color and odor free jojoba that is excellent for soap and cosmetic usage.